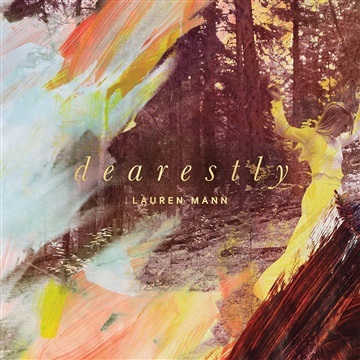 “Honest & affectionate, with a little bit of whimsy,” is the sentiment behind songstress Lauren Mann’s latest album Dearestly (Wildwood, 2016). The songs are a poignant narrative of dark and light set against the backdrop of different landscapes, and chronicle years of touring and personal joys and struggles. The album explores dynamic soundscapes and textures creating a sound that hints at influences from Kate Bush to the Beatles but at the same time is completely unique. It’s an expertly crafted journey through moments of sparse simplicity to bombastic choruses providing a depth and maturity to the foundation that was laid in Over Land and Sea, and anchored by Lauren’s vocal prowess and beautiful melodies.